Is your air conditioner in need of repair? Are you in need of emergency air services? Or do you need a new install? Don’t wait around in the sweltering heat any longer! We offer emergency air services, from emergency installs to quick repairs, 24/7/365. Sometimes a small fix is in order, your air unit might just be low on coolant or have a small wiring problem. If you need an emergency install because of a broken unit, we can cover that as well. There is no job too big, or too small for us to handle. Our same-day services are fast, reliable, and always available! 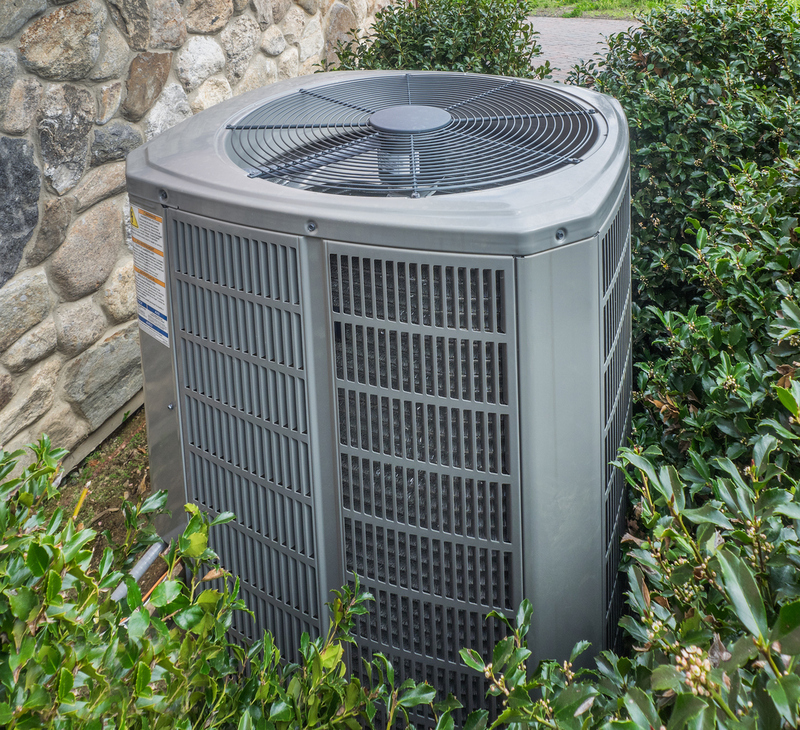 With over 25 years of experience in the HVAC industry, you can count on us for a fast and dependable job. We offer our emergency air services in the following Central Maryland areas, Baltimore City, Baltimore County, Anne Arundel County, Howard County, and Prince George’s County!